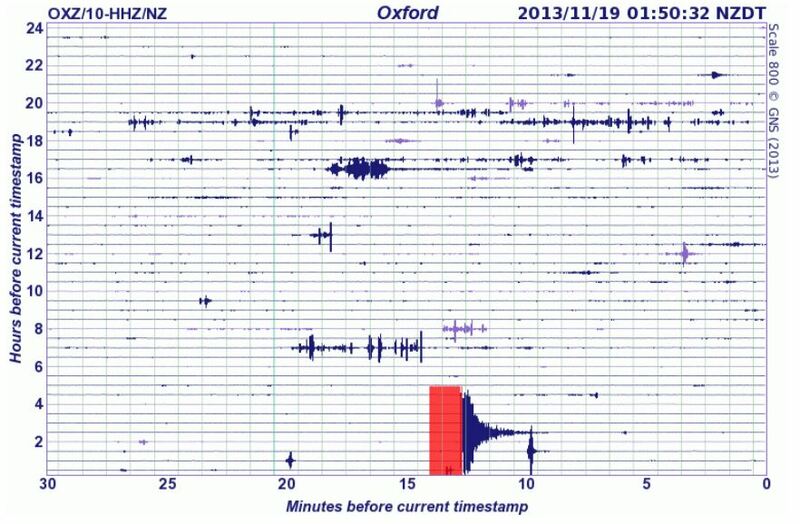 A strong earthquake affected parts of Christchurch tonight. Given the late hour there have yet to be any reports of damage. 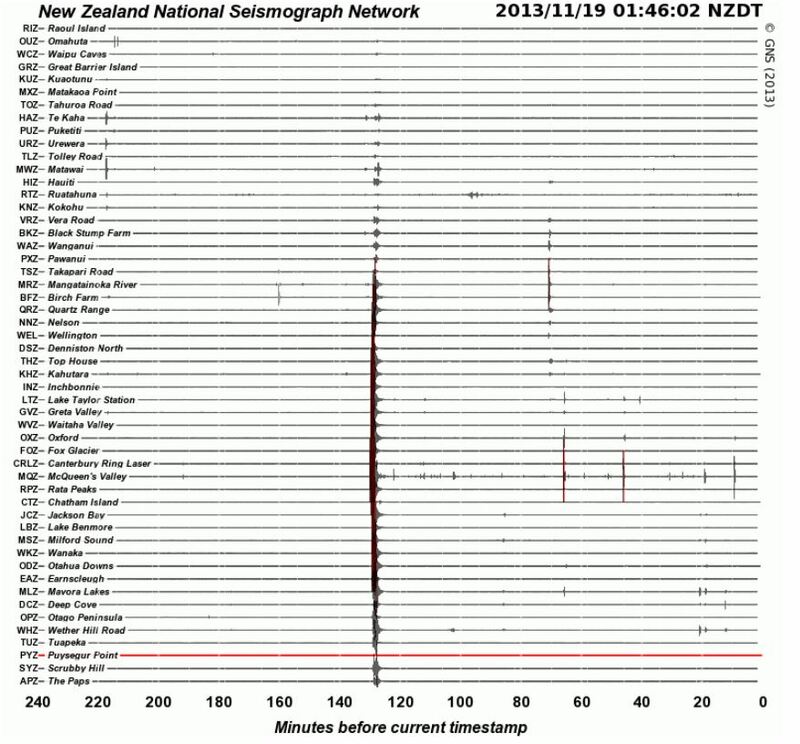 It follows a strong 4.2 that shook the city awake at 4.20am two weeks ago. It is over 3 years since the first significant quake damaged the city on 4 September 2010 and thousands of people are still waiting for repairs and insurance payments. The only thing worse than the terrible earthquakes is the abysmal response from EQC and the various self-serving parasites in the New Zealand government. I cannot recall an instance where I have witnessed so much suffering inflicted on so many by so few.